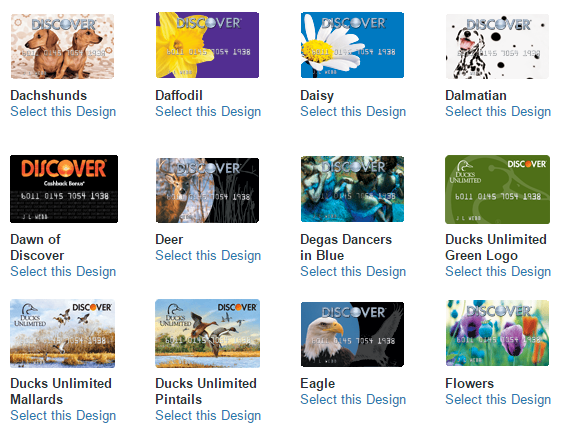 2 years ago, when I had just started this blog, the Discover More was one of the first credit cards that I reviewed. Since then, Discover Financial Services has replaced the card with the Discover It which is in many ways the same as the Discover More. I personally still have the Discover More, but most people these days have already switched over to the Discover It. It is about time I reviewed the Discover It as well. As a successor, the Discover It carries many same characteristics as the Discover More. It is easy to get approved for. The Discover More was the first non-secured credit card I was approved for, and I have heard of people getting approved with less than 6 months of credit history. Customer service is top notch: not only do they tie with American Express for best customer service quality, they also have 100% US-based customer service. When you call in, you always get to talk to a US customer service representative. Credit limit increases do not incur hard inquiries. 1. Cashback formula: 5% in rotating categories, and 1% otherwise. In 2014, the quarterly categories were restaurants and movies, home improvement, gas, and online shopping respectively. 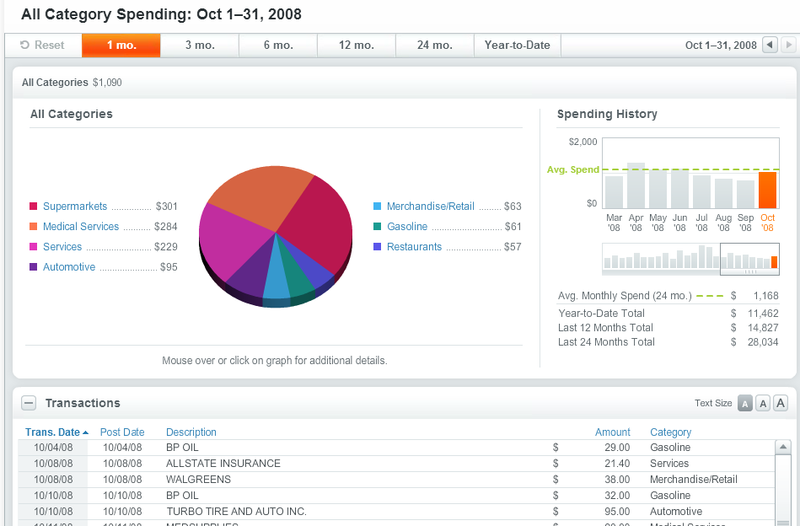 Spend Analyzer, an online tool to keep track of your expenses that go through the card. 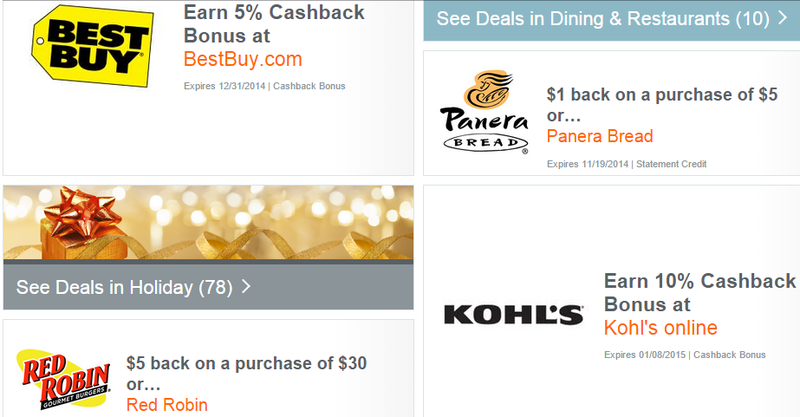 My Discover More card also offers occasional cashback bonus offers. Most recently, these have included bonuses for setting up automatic bill payments and bonuses for spending $2,000 per month for 9 months. Discover is also very generous with credit limits after the first year. When I obtained my Discover More card in October 2012, it came with a $2,000 credit limit. Today, the limit on the card is $12,500. 1. 0% APR for the first 14 months on both purchases and balance transfers. This is the public offer. 2. 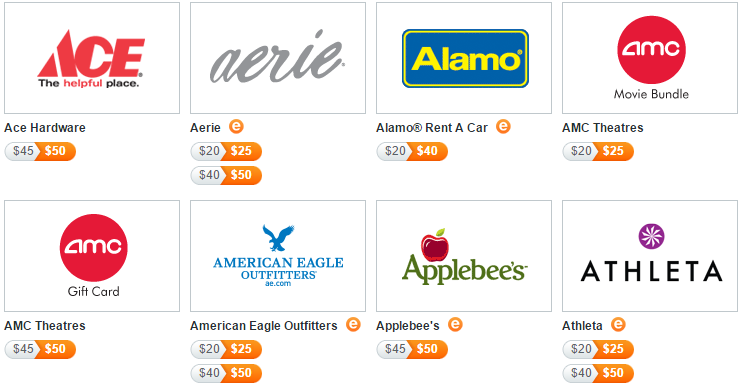 $50 cashback with the first purchase, if you use my personal application link. For the 2 years I have owned the card, I have always been pleased with the customer service and other features. The main weakness is the acceptability of the Discover network; there have been a couple of merchants that denied my Discover card, but since I always carry a Visa or Mastercard card with me, it has not been an issue. This is a card to keep forever.